Well, you knew it would come. A drop test of the new Nexus 7 tablet. For comparison, the folks over at SquareTrade decided to pit it against an iPad, and if you were buying a tablet for strength and perseverance, then it looks like you would only have to shell out $200. 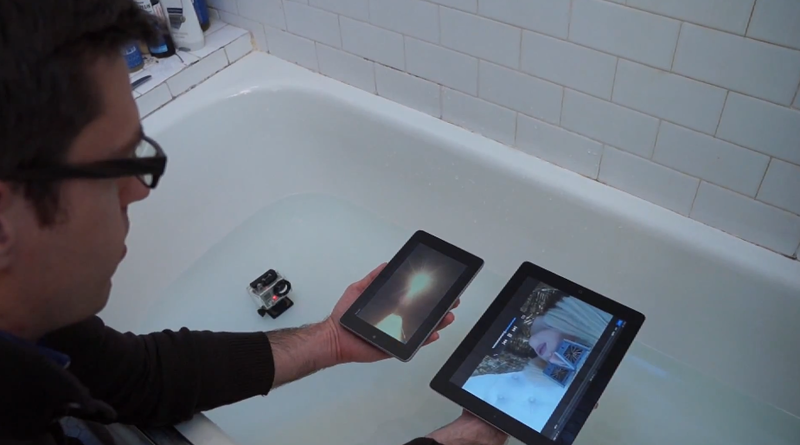 When dropped from chest height, table height, and even in a bathtub dunk test, the Nexus 7 is a clear winner.